Happy October everyone - are you enjoying this gorgeous weather as much as we are? The pumpkin patch went up today near my office and it seriously instantly put me in the best mood. I truly love this time of year - I am ready for 13 nights of Halloween and cozy fires. I have a ton of items I need to add to my wardrobe, but as you all know I am trying to fill it with classics that will last and it takes me a little while to save up the money for those purchases. 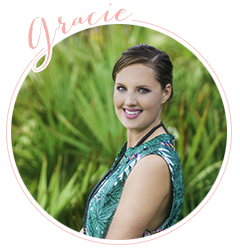 I have pretty much gotten my wardrobe down to those nice items that I love and I have found that the items I have on my list and the ones I think about before purchasing are the ones I end up wearing time and time again. Moral of the story - cost per wear is a real thing and it is totally worth it to spend more on your wardrobe - always! 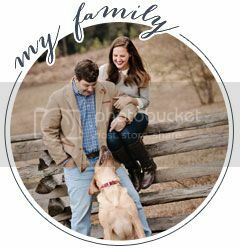 I have been able to add a few new things recently that I am pretty excited about and wanted to share. Chunky Knit Sleeveless Jumper * on sale - A neutral sleeveless sweater has been on my list for awhile and since we live in Mobile Alabama this is perfect for layering.This one looks so cozy and gorgeous. Roll Neck Top - I know this is super similar to the sweater, but I wanted some great neutral layering pieces and I just didn't have any.This is a little see through but I am hoping it will be great with a cardigan. 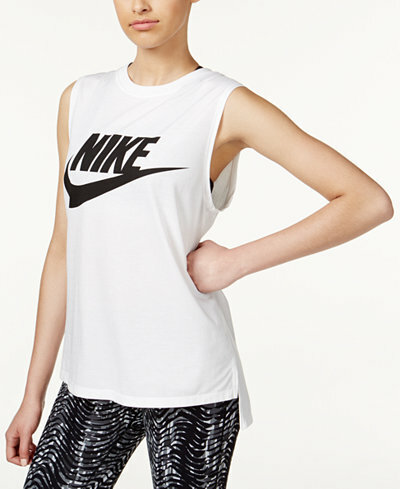 Nike Tank *on sale - I am in desperate need of some more work-out gear and couldn't resist this cute Nike tank when I saw it last week. I love it with my grey and black running pants. Current/Elliott High Waist Skinny Jeans - We drove to Athens last weekend to visit my grandmother and the entire drive I kept having to pull my pants up over and over. 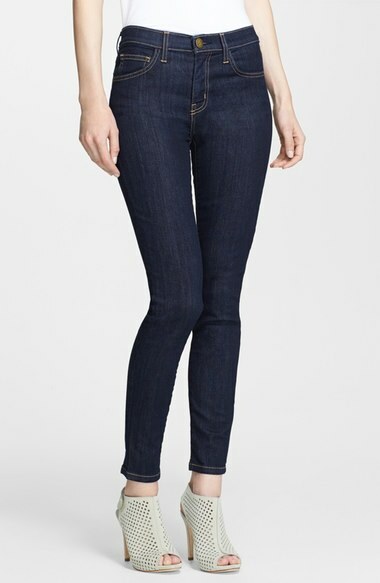 Maybe #thisis30 but the drive home I promptly ordered some high waist jeans and I am in love with them. I love the dark wash and I think they are perfect for the Fall - next up I want a pair of boyfriend jeans for casual days. These are not quite as high as I wanted them to be but I really like the fit. Thinking I will get some black high waist as well. Slim Fit Pants in Burgundy - These were an impulse buy on Amazon because I wanted some burgundy pants for Fall and I am loving them. They come in a ton of colors and I am thinking about ordering the mustard too. Great for work with blouses or sweaters. 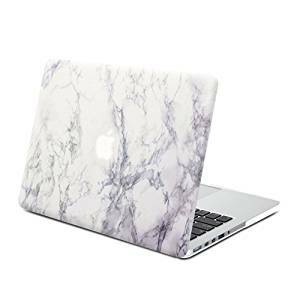 Laptop Case - I saw a few You-Tubers/Bloggers with marble cases and I have been meaning to order one every since I got my new Mac Book. Well once I got a tiny scratch on it last week I finally pulled the trigger. Wish I did it earlier and I am loving the sleek gorgeousness of this case. I am realizing now that I have quite a nice little haul here. I might need to slow down a little. I hope you are having a fabulous October and thank you so much for reading! What is currently on your Fall wish-list?